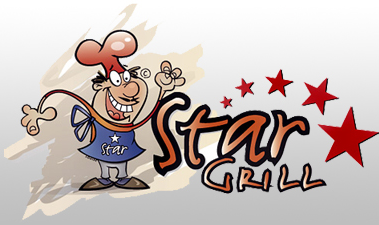 We at Star Grill aim to bring all of our customers the very best value for money, services and food around Ipswich. Give us feedback. Regular User of the Star Grill. Never had an issue with food or service when ordered online, delivered or ifcollected from premises. Thanks chaps. Very nice kebabs, lovely pizza and chicken special number 9 is very good! Really good and good delivery time. I always return to Star Grill, because they are consistently good - especially for kebabs. The Chicken Special is a favourite of mine, generous and well-seasoned. As for their potato wedges, they are in fact huge quarters of roast potato - the best in the UK - and definitely recommended if you're hungry! !